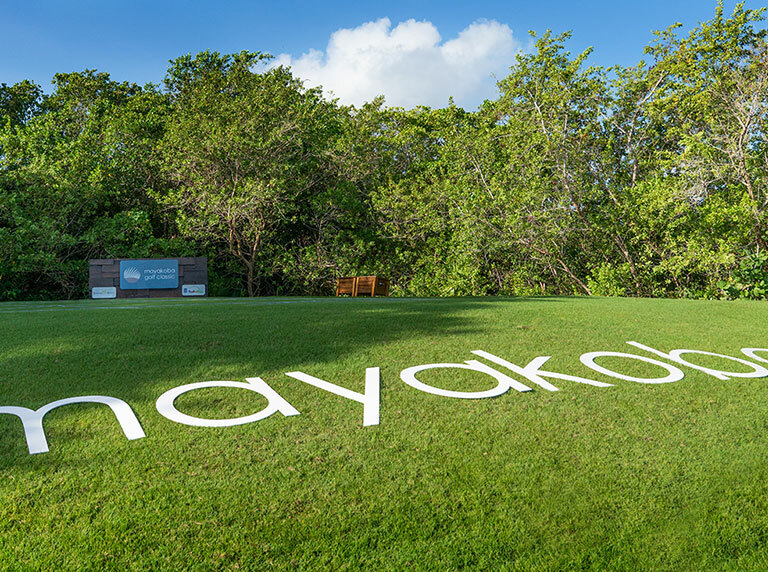 OHL Developments serves as the Title Partner for the Mayakoba Golf Classic. 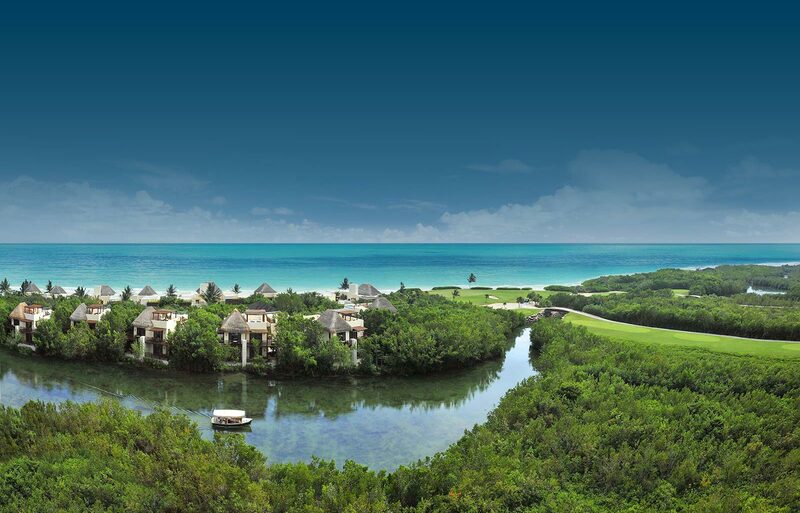 Having created the wonderful Mayakoba resort amidst the tropical jungles and Caribbean coast of Mexico's Yucatan Peninsula, OHL Developments continues its commitment to Mexico and the Riviera Maya/Cancún regions through the enormous impact, economically and promotionally, of the PGA TOUR event. Thanks to OHL's dedication, the tournament is contracted until 2018. 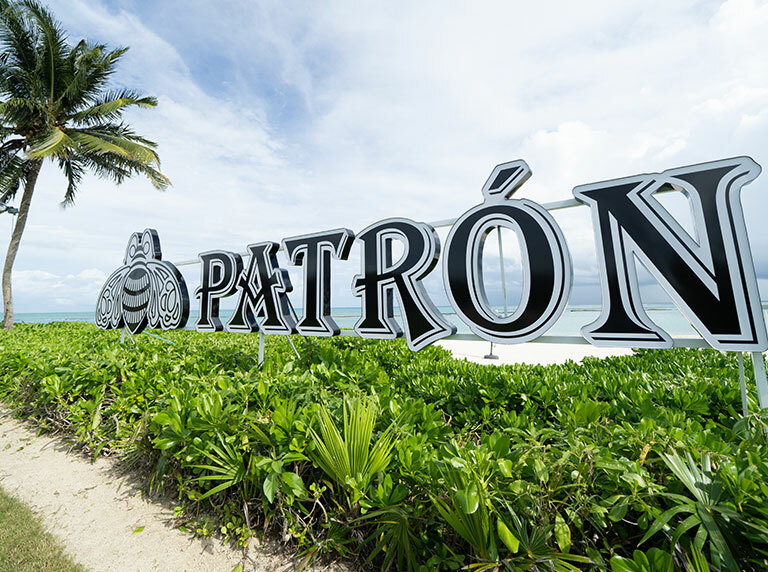 The Mexican Council of Tourism Promotion (CPTM) as well as the Riviera Maya and Cancún Tourism Boards have been integral partners of Mexico's only PGA TOUR event since its inception in 2007. 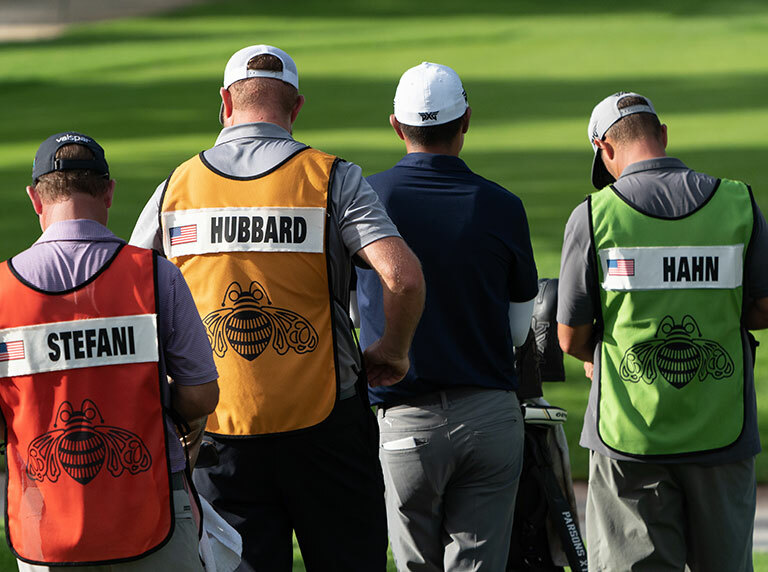 The sport of golf offers a wide variety of unique opportunities to position your brand in front of a loyal and dedicated market. 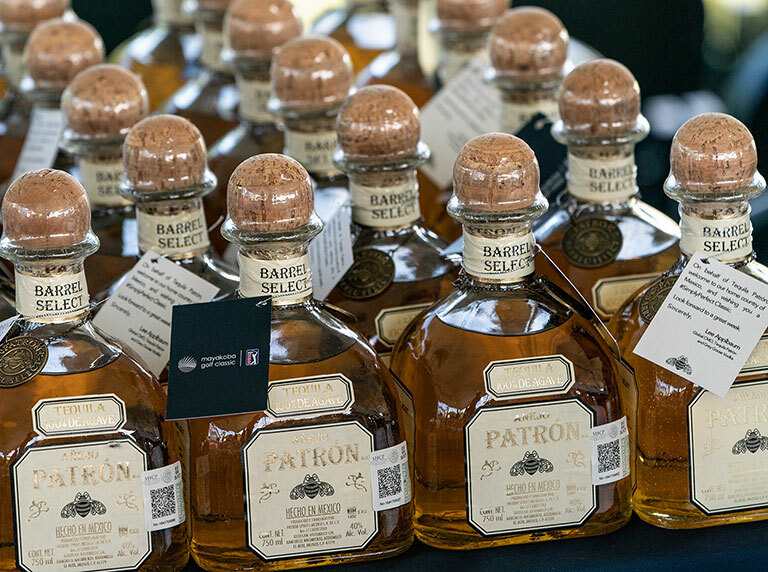 Review some of the possibilities available at Mexico's only PGA TOUR event to showcase your brand and communicate your message through this world-class tournament. No sport affords the opportunity to "live like a professional" for a day like golf and the PGA TOUR do. 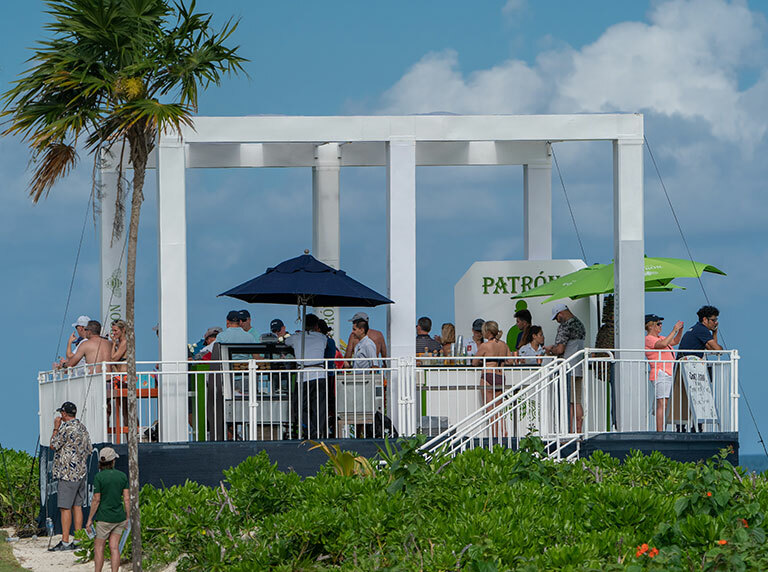 The Pro-Am at the Mayakoba Golf Classic is more than an 18-hole round of golf with a professional; it is an all-encompassing luxury experience which allows you and your VIP guests to live out your golf fantasy. Surrounded by the natural beauty of the Riviera Maya and enveloped in the luxury of Mayakoba, the Mayakoba Golf Classic presents a range of options to entertain and pamper you and your most important guests during the tournament. 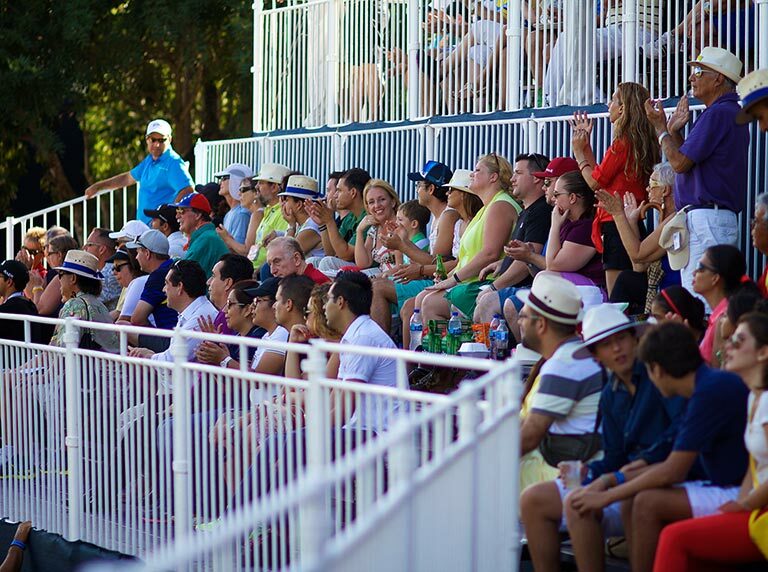 Enjoy the thrill and excitement of PGA TOUR competition in an unmatched environment complete with full food and beverage service. 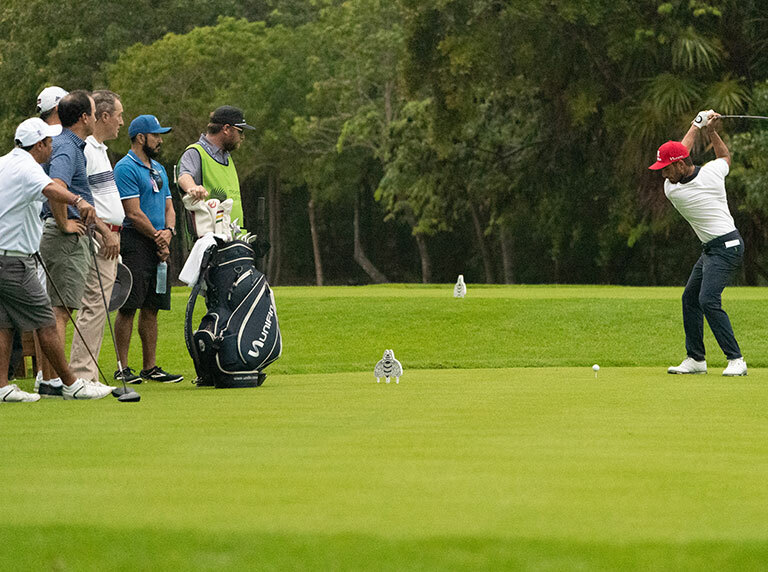 As the leading golf tournament in Latin America, the Mayakoba Golf Classic can provide a number of solutions for any company looking to harness the potential of golf and the PGA TOUR. 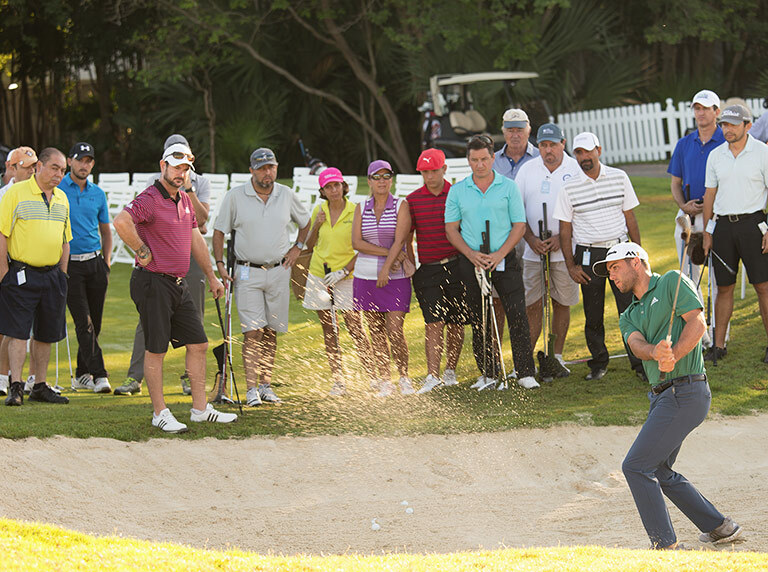 Once the last putt has dropped at the Mayakoba Golf Classic and another Champion has been crowned, a select few will have the opportunity to follow the PGA TOUR Professionals and participate in the “Monday Challenge”.